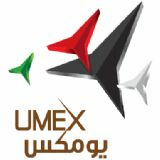 The only event in the Middle East dedicated for drones, robotics, components and unmanned systems. 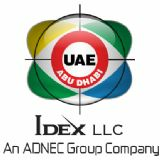 The event that showcase the MENA regions industry leading and growing unmanned systems segments. Ideally positioned to provide a professional platform for manufacturers to meet operators and establish lucrative business relationships while promoting the defence, environmental, civil and humanitarian benefits of unmanned systems. The high-profile event offers access to the regional and international networks, share important views and experiences with key-players in the field.